Spacious accommodations and wonderful amenities away you! When you want more than just a place to rest your head during your stay in Montreal, guest rooms at Hotel 10 are exactly what you need. 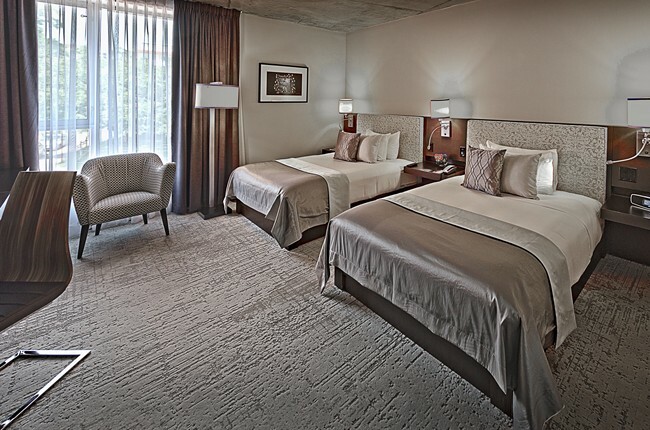 You won’t believe the amount of amenities available in our unique and well-appointed guest rooms. Featuring custom-crafted furnishings and cutting-edge technology, hotel accommodations at Hotel 10 unify both comfort and style. 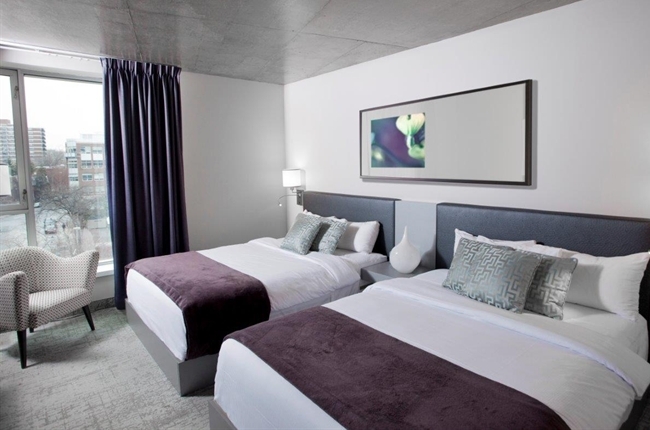 Whether you are visiting our city for business, pleasure, or both, we have the right space for your accommodation needs. Along with state-of-the-art suites, we also deliver several choices when it comes to comfortable rooms.